The much-awaited LG’s flagship smartphone of the year — LG G8 ThinQ — will make its debut at MWC 2019 event on February 24th in Barcelona. 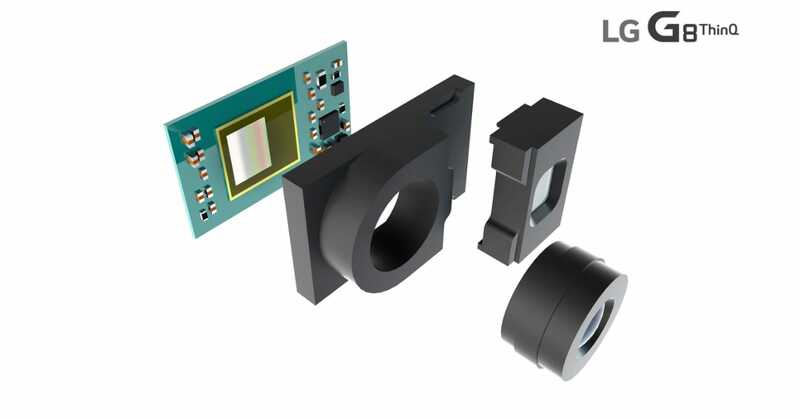 According to LG’s latest announcement, the new LG G8 ThinQ will come with a front-facing camera based on time-of-flight technology or 3D technology. 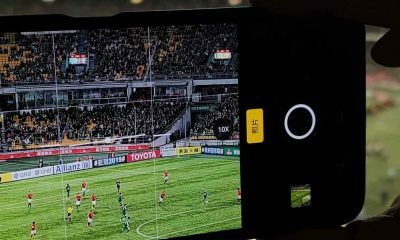 This will enable the cameras to measure distance using infrared light and scan 3D objects. It’s similar to the FaceID on Apple iPhone XS. 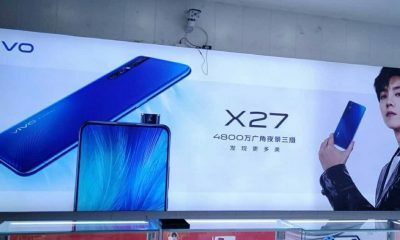 Now, a new leak courtesy of Reddit (via Slash Leaks) has appeared online revealing LG G8 ThinQ Price. 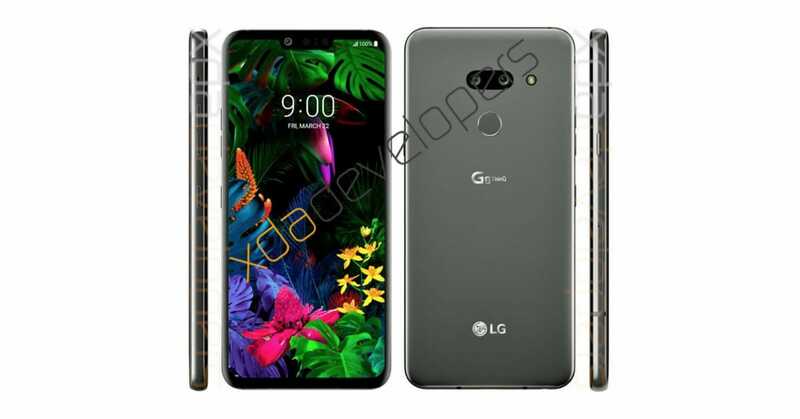 As per the leaked image, the LG G8 ThinQ’s 128GB storage variant will be priced at $1199.99 CAD in Canada. 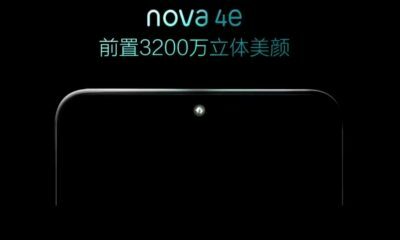 This means that the device will cost around $903 or Rs 64,271. The cost for higher RAM and storage versions will be more. According to the leaks, the LG G8 ThinQ is rumored to come with a 6.1-inch display. 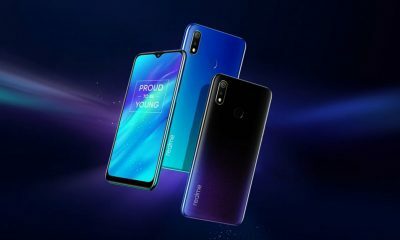 Other specs include Qualcomm Snapdragon 855 chipset, dual rear-facing cameras with LED flash, selfie camera with ToF sensor, and an improved battery capacity. 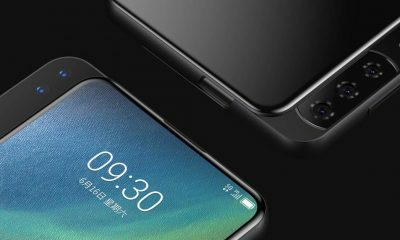 Sadly, this device will not be LG’s first 5G phone. The LG V50 may have the 5G support. For more details, let’s wait for the official launch event. 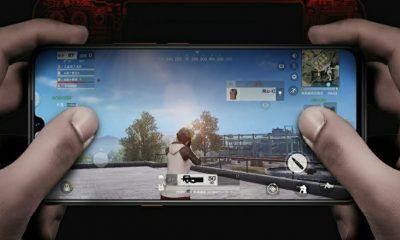 Till then, stay tuned to Slashinfo.com for more news and updates.